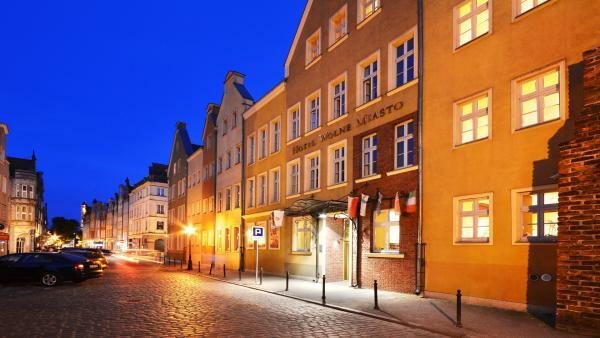 Located in the heart of Gdańsk’s Old Town, hotel offers rooms with an LCD TV and a massage centre. There are 2 restaurants and well equipped conference rooms on site. 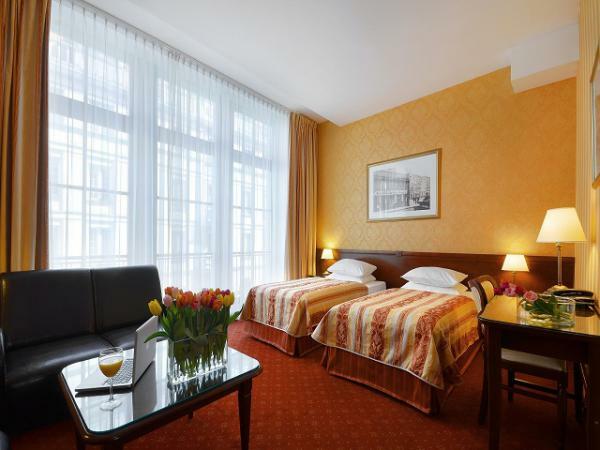 In the heart of the historic City of Gdansk, in the immediate vicinity of the Wybrzeże Theater and the unique monument of the Great Armory, is located the 3* Wolne Miasto Hotel. Famous sights of the Historic Gdansk City are reachable within walking distance and the Gdańsk Główny Railway Station is 600 meters away. 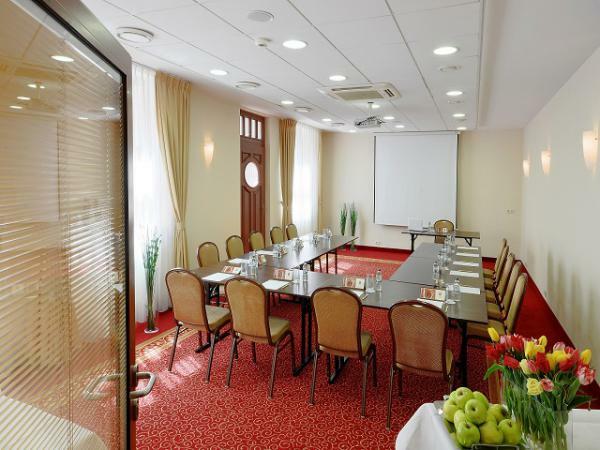 Wolne Miasto Hotel is famous for its hospitality and family atmosphere, it is an ideal place both for work and leisure. 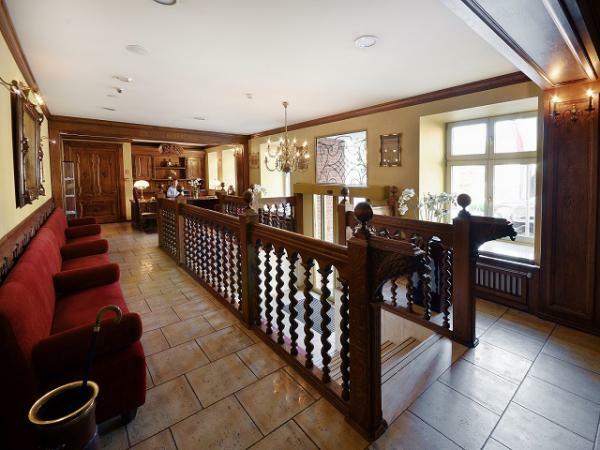 In restored tenement houses, Wolne Miasto Hotel offers 62 rooms of various standard. 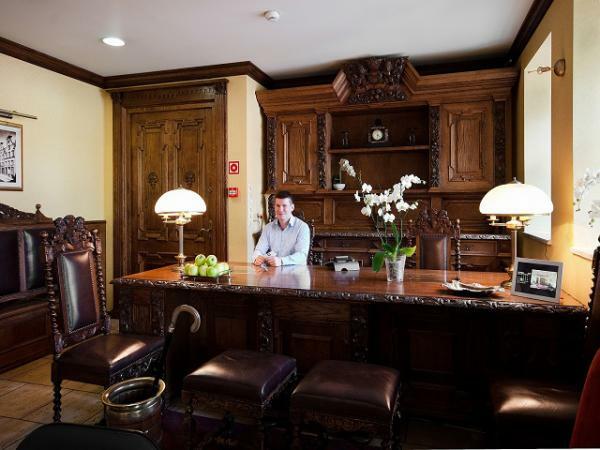 All rooms are spacious and elegantly furnished, and each has its own name taken from Gdansk historical streets and monuments. 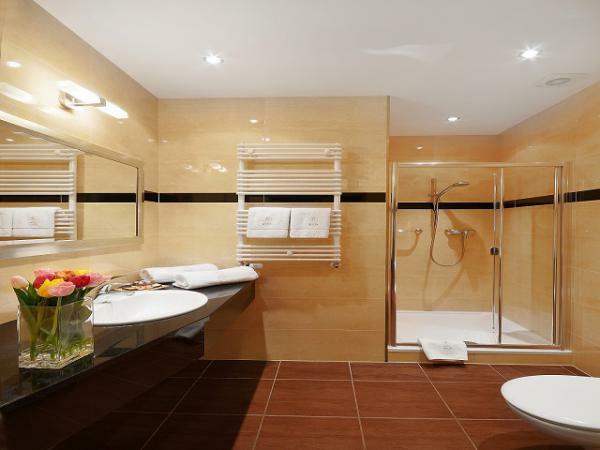 The rooms have a fully equipped marble bathroom, safe and flat-screen TV. 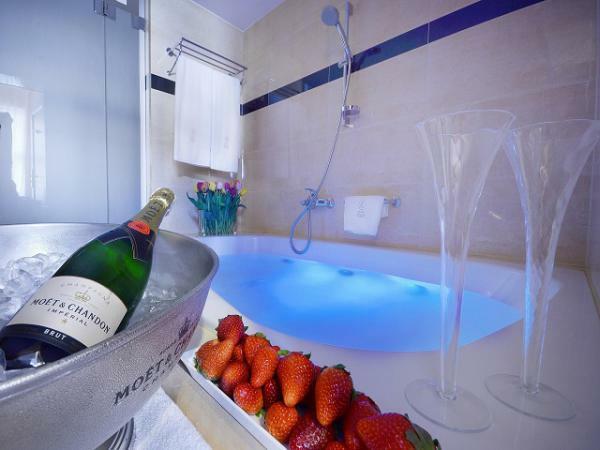 Deluxe category rooms are additionally equipped with the minibar also tea and coffee making facilities. 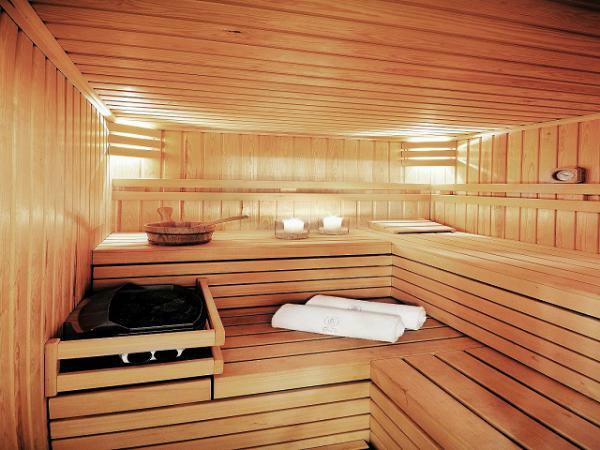 The accommodation offer of the Wolne Miasto Hotel is enriched in two-floor LUX Apartment with sauna and jacuzzi. 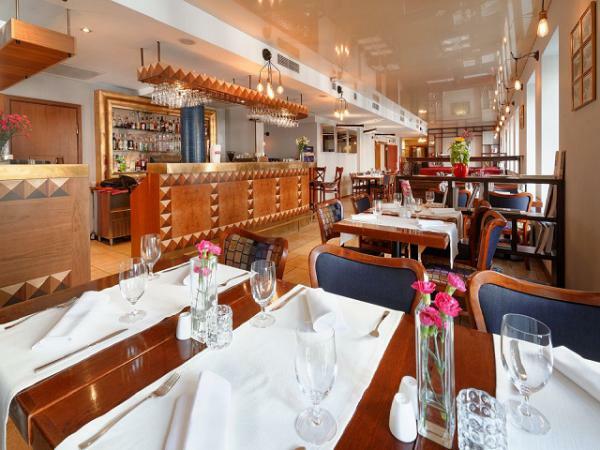 In the Hotel's main lobby, since 2006 is located Zeppelin Restaurant, which specializes in traditional Polish cuisine. 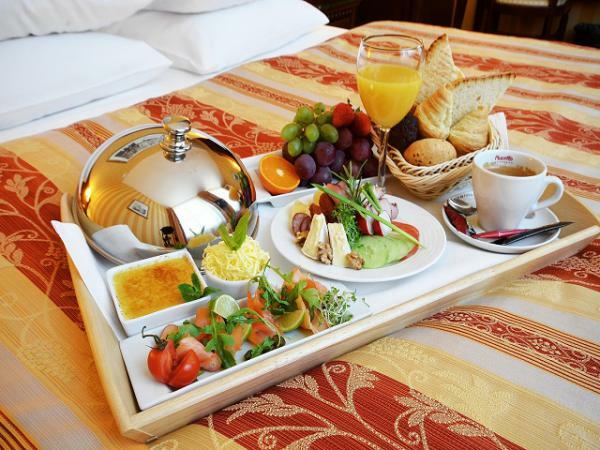 Every morning, the Zeppelin Restaurant serves a varied breakfast buffet. The stylish Kołodziejska Lobby Bar offers a wide range of cold and hot beverages. 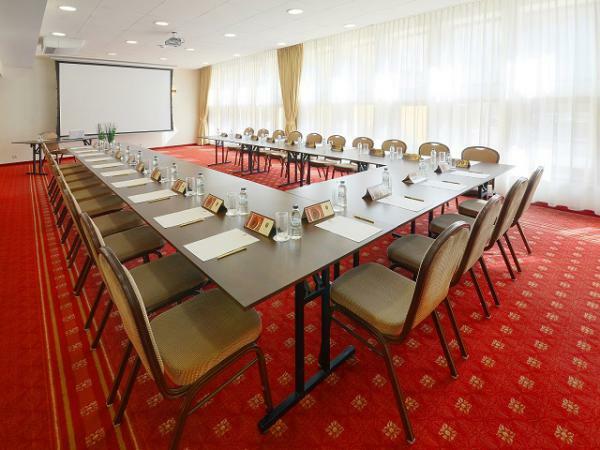 Wolne Miasto Hotel offers two conference rooms where the larger one enables business meetings up to 70 people. 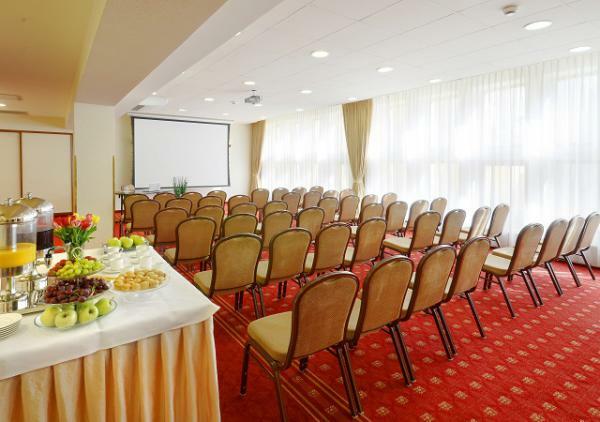 The conference rooms offer audiovisual equipment, individual air-conditioning, access to daylight and blackout. There is a free wireless internet available in the conference rooms and all public areas. 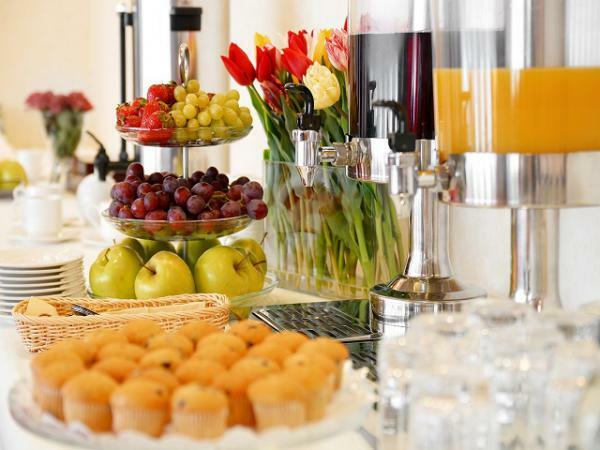 Business meetings diversifies the offer of coffee breaks and lunches. Local tax is charged at the hotel in the amount 2.22PLN/person /day.